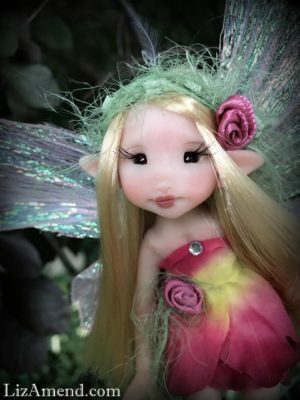 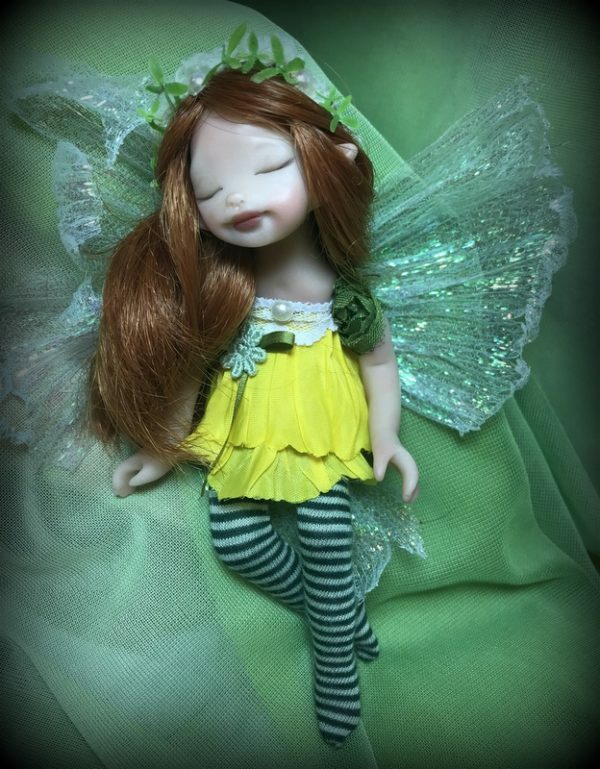 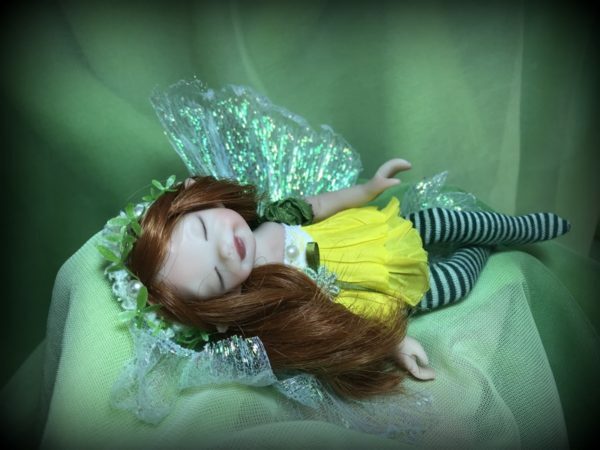 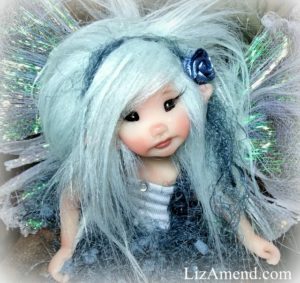 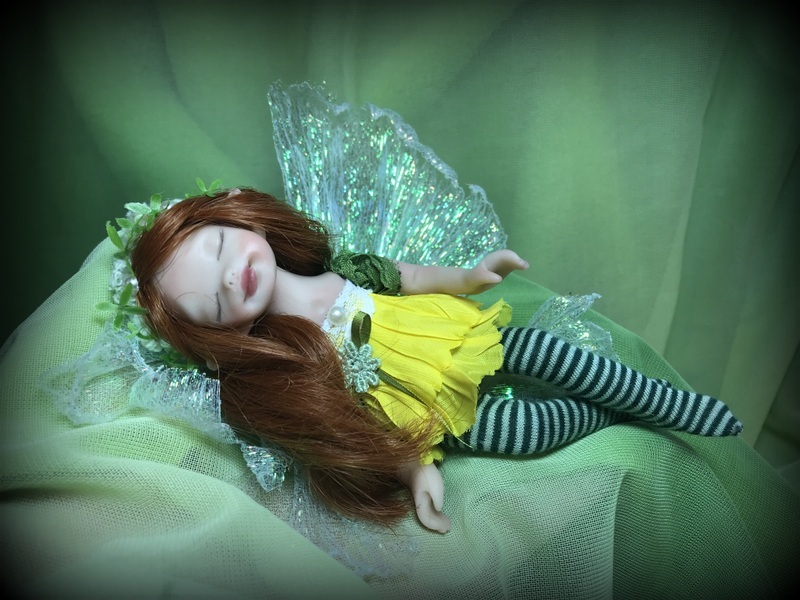 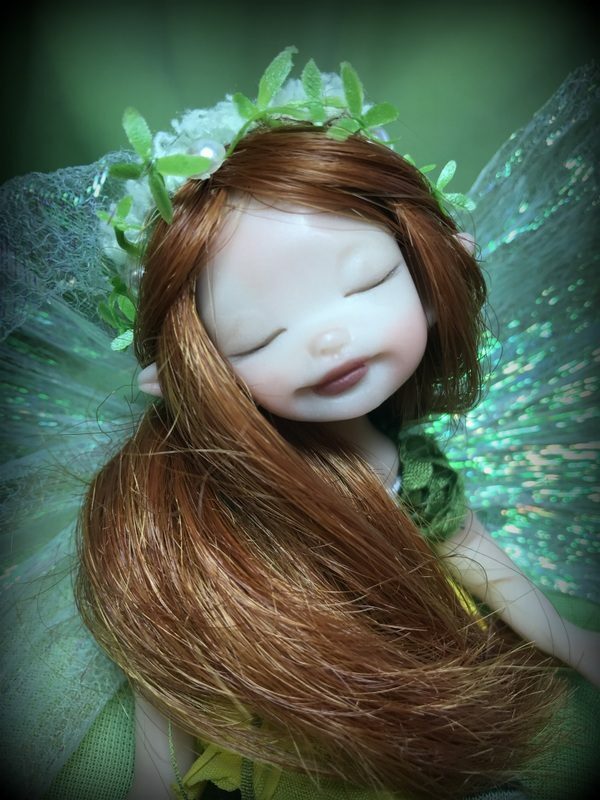 This sleeping fairy measures about 5.5 inches long. 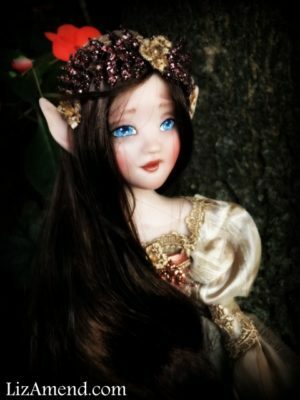 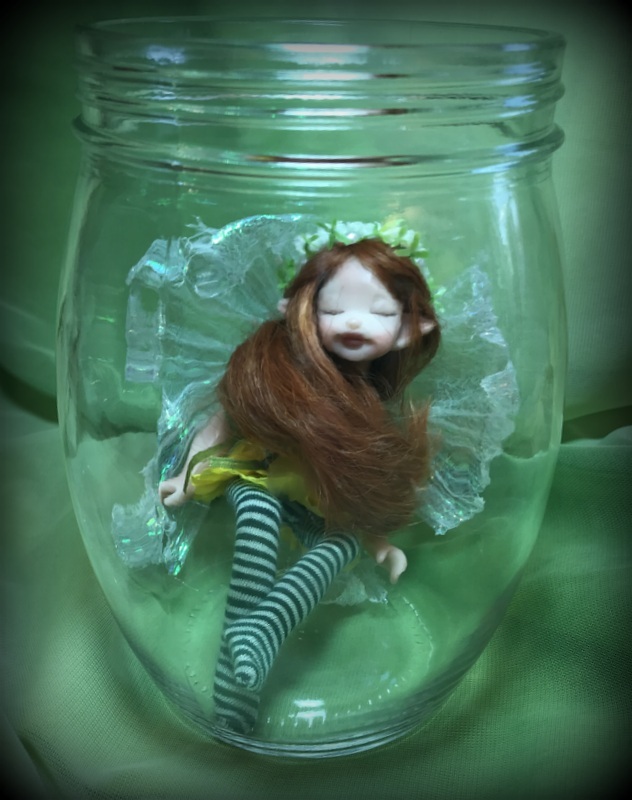 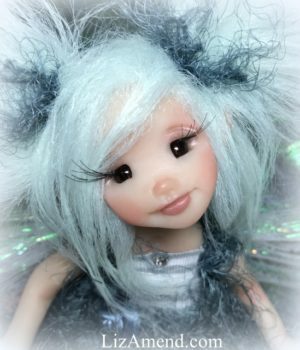 She is sculpted to lay inside jar, she is removable. 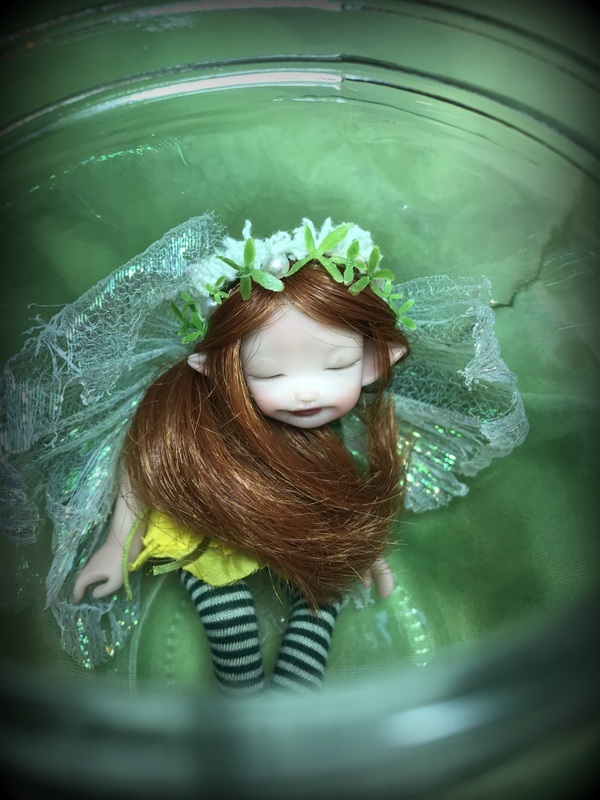 The glass jar measures about 6.5 inches tall and comes with a silver metal lid.